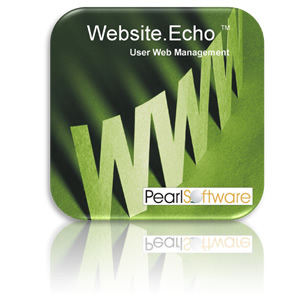 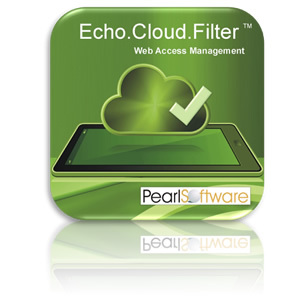 Pearl Echo.Suite provides customers with a rich set of cybersecurity features to manage employee Internet access in a host of network environments. 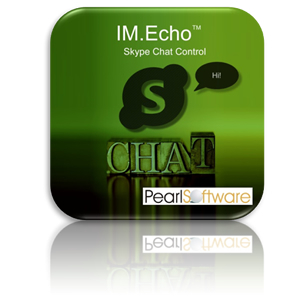 In addition, key Pearl Echo.Suite functions are available as stand-alone modules which can be purchased individually for more targeted use. 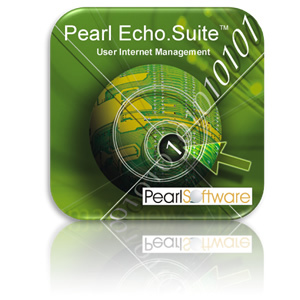 The following is a list of major feature differences between Pearl Echo.Suite and available product modules.